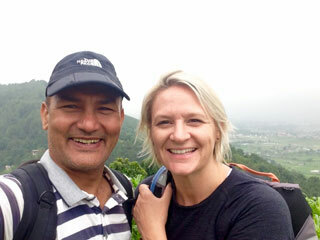 Going outlying corner of the Himalayas in Nepal, Helicopter Sightseeing is pleasurable and exciting activity. Since the whirlybird needs only a small landing space, Tourists, whichever destination and at whatever time want to go. 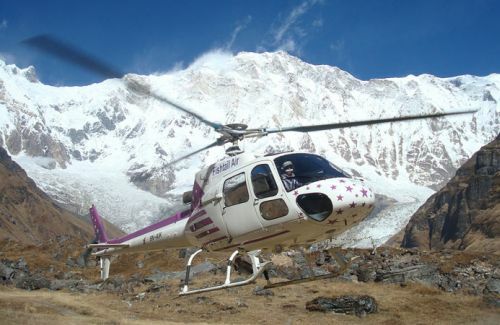 No wonder chartering helicopter for sight – seeing has become a popular tourist activity in Nepal. 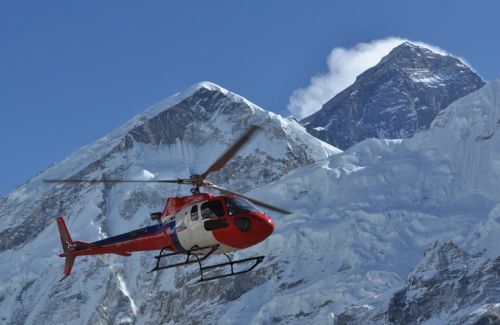 Chartering a helicopter is especially advantageous for those who do not have time to spare but want to see and experience all the attractions that Nepal has to offer. 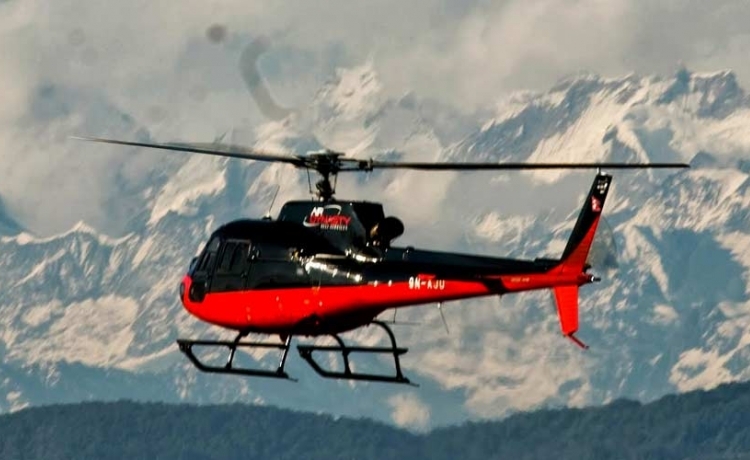 Himkala Adventure organizes Helicopter Sightseeing tour to save your time, have spectacular Himalayan view, to see countryside, hills and great fun with your family, friends and relatives. Since the chopper needs only a small landing area, we can operate Helicopter Sightseeing as per your interest whereever you like. 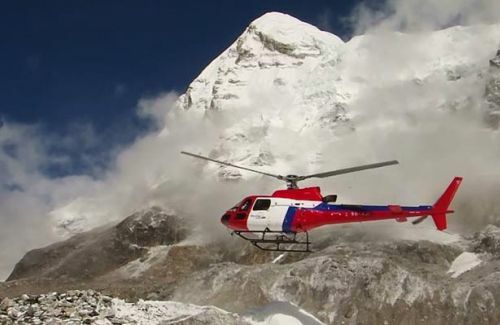 We have Helicopter sightseeing packages with fully organized itinerary. If you need any other region you want to fly, we can provide you service promptly with one of the most versatile helicopters which are apecially designed for mountain flight.